Specialising in inspired celebrations, Anantara Seminyak Bali Resort is Bali’s finest choice for each stage of your life as a couple. 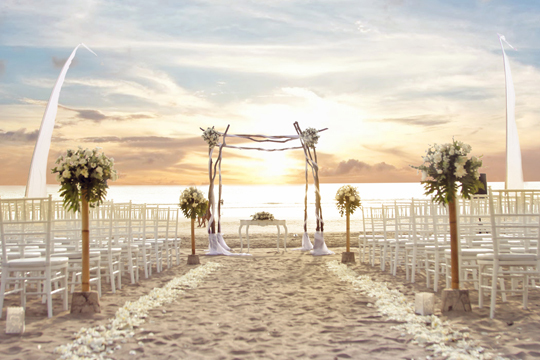 From proposals and weddings to honeymoons and anniversaries, the stunning backdrops and indigenous influences of this beachfront Seminyak resort promise to complement your special occasion with heartfelt hospitality and impeccable elegance from start to finish. Celebrate your wedding in a unique and memorable way while embracing the colourful culture and breathtaking nature of Bali. 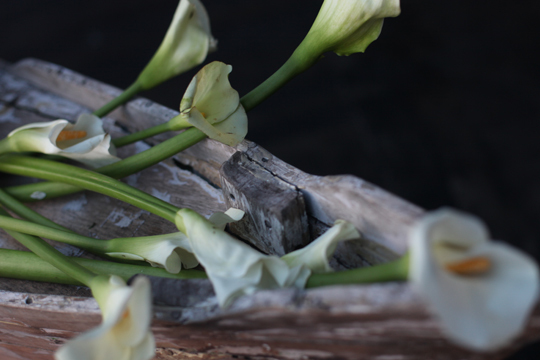 Anantara Seminyak Bali Resort’s professionally trained wedding specialist team is on hand to help you create the world’s most romantic moments, guaranteed to make an impression that you’ll be talking about for the rest of your lives. 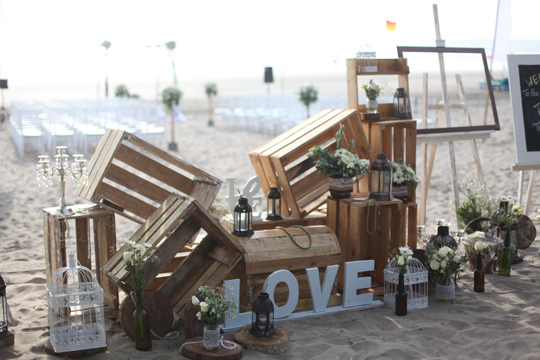 From glamorous beachfront ceremonies and candlelit reception dinners at Sunset On Seminyak restaurant beside the pool, to rooftop parties for hundreds of your closest friends and family, Anantara Seminyak Bali Resort provides an exciting selection of packages and venues to suit your personal style.